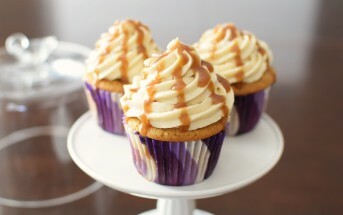 This review of Shabtai Gourmet Cakes is written by a friend of Go Dairy Free, Amy B. My younger sister is getting married. So when she announced that his family was coming over to meet us all, we were super excited. For the first time we would meet all the cousins, aunties, and other random family members we only heard about. I decided we needed a break from the action with a little “tea party”. I had received a box of goodies from Cinderella Sweets otherwise known as Shabtai Gourmet. 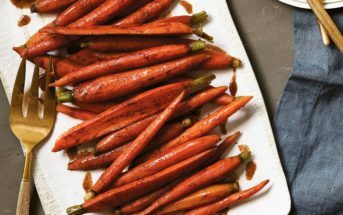 Every morsel was vegan, gluten-free, and best of all kosher. How much better can it get? 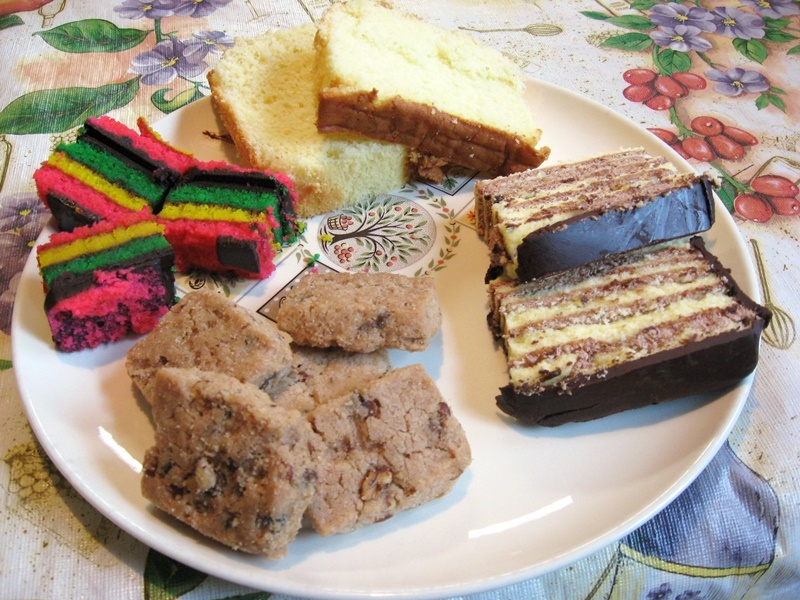 We tried a selection of the Shabtai Gourmet Cakes, including the 7-Layer Cake and the Sponge Cake, and some of their cookies. They also sent me the raspberry roll, but I had to leave the tasting of this one up to my sister, as I am deathly allergic to the coconut that it was rolled in. The Peanut LOVED this cookie and I really believe she ate about 90% of the box. It was layered with marzipan cake and chocolate frosting in nice festive colors. I tasted no rainbow, but I did taste some heavy almond flavoring. Not my cup of tea, but for those who like almond flavoring, this is a great “cookie”. 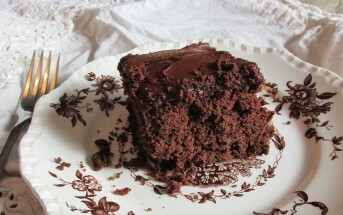 The plus sides of this little cake was that it was moist and really flavorful. I’m glad the Peanut liked them! The only down side I could think of was they have hydrogenated oils in them, which, in mass-production bakeries I guess is a given, but that was a little disappointing! Then we had the 7-Layer Cake. I unwrapped the container and started peeling off the top chocolate layer. Surprisingly it tasted like the outer layer of a chocolate-coated donut. YUM! A little on the sweet side, this is not a cake you can demolish in one sitting. But the cake was moist and the filling layers were creamy and delish. I was quite happy with this one! It is definitely comparable to any commercial baked good. Meet your match, only allergy friendly! The Peanut, the Twin, and Miss Picky all enjoyed this one as well, so it was a hit for the non-allergic bunch. On the down side? Those pesky hydrogenated oils again! Next to last we had the Sponge Cake. This was hands down my favorite! I always love having pound cake with strawberries and whipped cream drenched on top. I could picture in my head myself devouring a strawberry shortcake as soon as I bit into the lemony sweet cake. No one would guess this dessert was GF-DF, much less remotely healthy. It was rich, vanilla-y, with a hint of lemon, and a pound of goodness. This one melted in my mouth and made me wish I had some strawberries and whipped cream. The Peanut loved it, Miss Picky hated it, and the Twin liked it. 3.5 stars because of mixed reviews, but it gets a 4 star award in my book! The last one to try was the Raspberry Roll. Never mind the Twin had to open it away from me, but she liked it a lot. She said it was on the sweet side, but enjoyed the raspberry filling, and the texture of the flakes on top. Thank you Cinderella Sweets for sending me such a delicious selection of Shabtai Gourmet Cakes and Cookies! 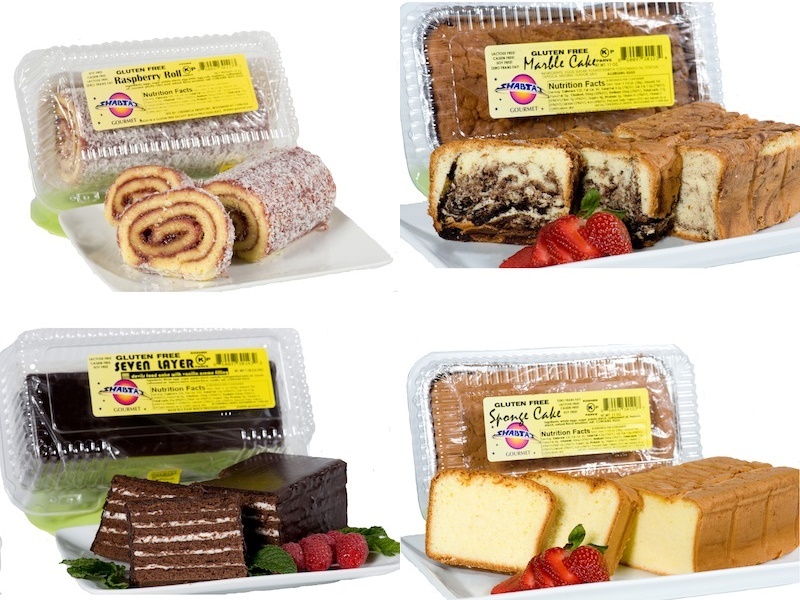 Certifications: Shabtai Gourmet Cakes are Certified Kosher Parve. 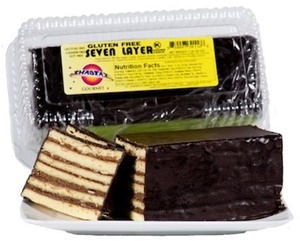 Dietary Notes: By ingredients, Shabtai Gourmet Cakes are dairy-free / non-dairy, gluten-free, peanut-free, soy-free, and vegetarian. Select varieties are made without nuts. Nonetheless, always read the ingredient statement and check with the company on their manufacturing processes for all varieties if potential allergen cross-contamination is an issue for you. Processes and labeling are subject to change at any time for any company / product. For More Product Information: Visit the Shabtai Groumet website at www.shabtai-gourmet.com.